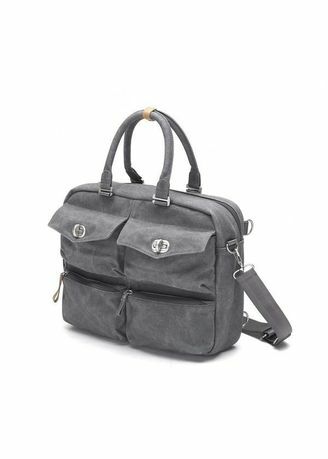 If you need to keep your belongings organized while on the run, then this bag is for you. It keeps all your stuff neatly in place and makes sure you find what you need when you need it. Through built-in shoulder straps it transforms into a backpack for all urban cruisers. Now isn’t that super neat?